No Battery. No Cord. Just Right for Small Jobs. The Preval Sprayer requires no power source, but don't underestimate what it can accomplish for your composite. This professional-grade spray system can be used for countless applications, especially great for in-the-field touch-ups and hard-to-reach spots on your part. 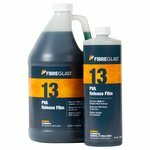 Simply fill the glass receptacle with virtually any low viscosity gel coat, formula, or solution; attach the power unit; and spray. With the patented venturi vacuum process (basic aerosol principles), your liquid is pulled from the bottom and atomized for a consistent, professional-grade finish. Two Pack (#2323-A) includes two Preval sprayer units, two glass bottles, two long dip tubes, and two Kosmos/Spray buttons. The vGrip Kit (#2324-A) includes everything in the two pack, but throws in the vGrip Sprayer Handle. 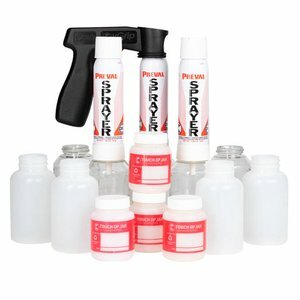 Preval Sprayer Value Pack (#2327-A) includes Preval Sprayer with bottle and tubes, vGrip, two replacement power units, eight spray buttons, four 6 oz. glass reservoirs, four 6oz. plastic reservoirs (solvent proof) , four 3oz. plastic reservoirs w/cap (solvent proof) , eight bottle lids, four short dip tubes, and 16 long dip tubes. 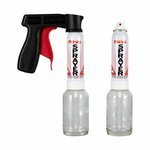 vGrip Universal Handle (included in #2324-A Kit) is a 2-in-1 gun handle and ergonomic trigger that snaps onto the Preval Sprayer with ease. Also attaches to any other standard aerosol can. 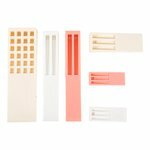 All parts are interchangeable, disposable, recyclable, and easy-to-clean. Each Preval unit uses eco-friendly propellant to spray up to 16 oz. of liquid. 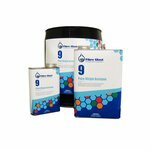 Use with gel coats, PVA, paint, adhesive, and nearly any other liquid. 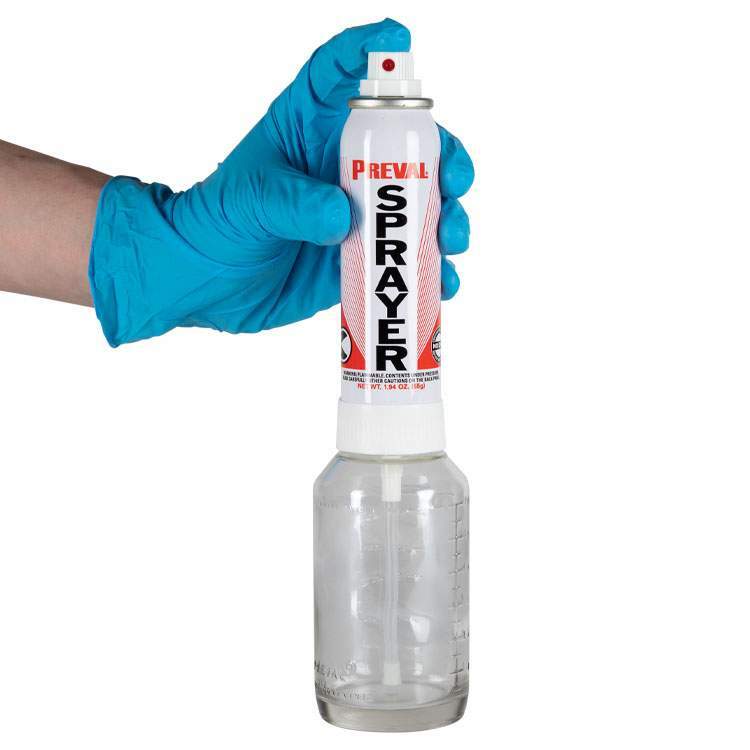 To clean your Preval Sprayer, simply spray paint thinner (water, acetone, mineral spirits and/or lacquer thinne) alone for 10 seconds. The Preval Power Unit (#2320-A) can be shipped via standard ground service without hazard charges within the 48 contiguous United States. The Preval Power Unit as a stand-alone item or as a component of kits will be subject to a hazard charge if shipped by air. Please see our Hazardous Shipping Chart for more information about hazard fees. We will consolidate items whenever possible to minimize these fees. This little spayer works great, for PVA when the strainer is removed, it sprays a fog just like the video. Nice product for small jobs. 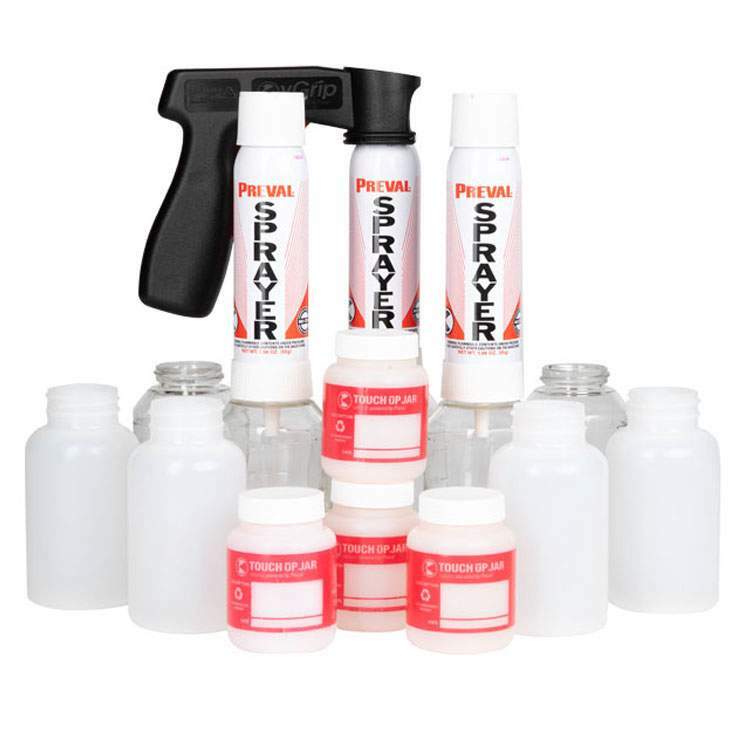 Preval Sprayer The Preval Power Unit (#2320-A), Preval Sprayer Kit - Two Pack (#2323-A), Preval Sprayer vGrip Kit (#2324-A), and Preval Sprayer Value Pack (#2327-A) are all sold by the unit. *Quantity discounts are available on all three when 10 or more of any one unit are purchased in one order.